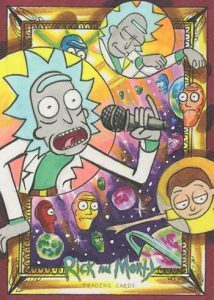 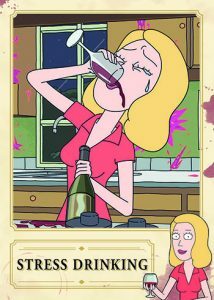 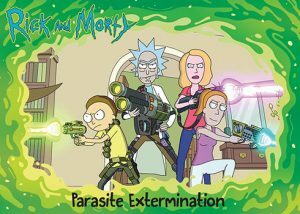 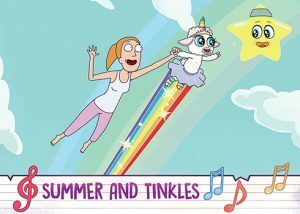 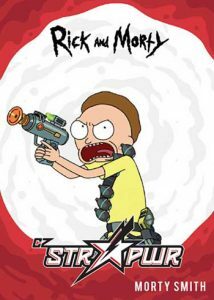 2019 Cryptozoic Rick and Morty Season 2 - Entertainment Card Checklist	Overall rating:	4	out of 5 based on 1	reviews. 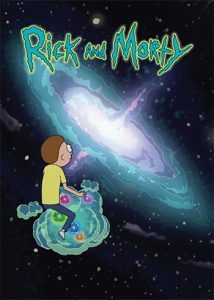 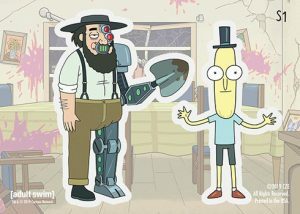 2019 Cryptozoic Rick and Morty Season 2 is a celebration of the second season of Adult Swim‘s massively successful animated series. 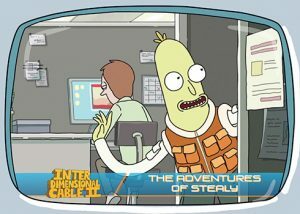 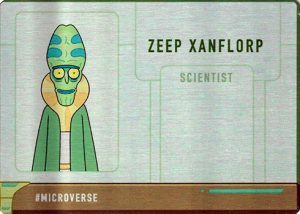 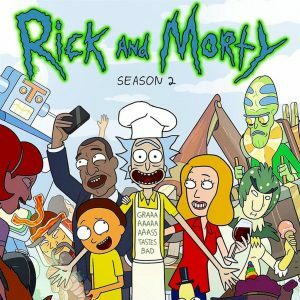 The previous card release for Rick and Morty proved to be very popular with fans, and Season 2 will likely prove to be equally well received. 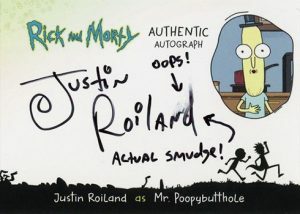 Hobby boxes each contain 1 actor autograph, and 1 original sketch card from a list of select artists. 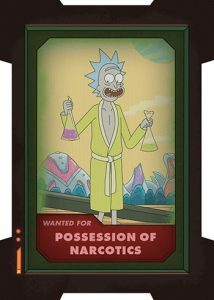 There is also a variety of insert sets that add to the release, as well as some cards that are only available through certain promotions or card shows. 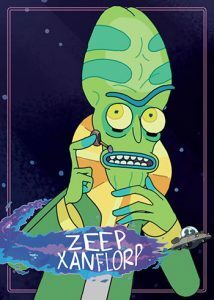 This appears to be a fun, and fairly affordable, set that fans should love.